Nina Simone must be one of the greatest singers ever and an ultimate Diva. 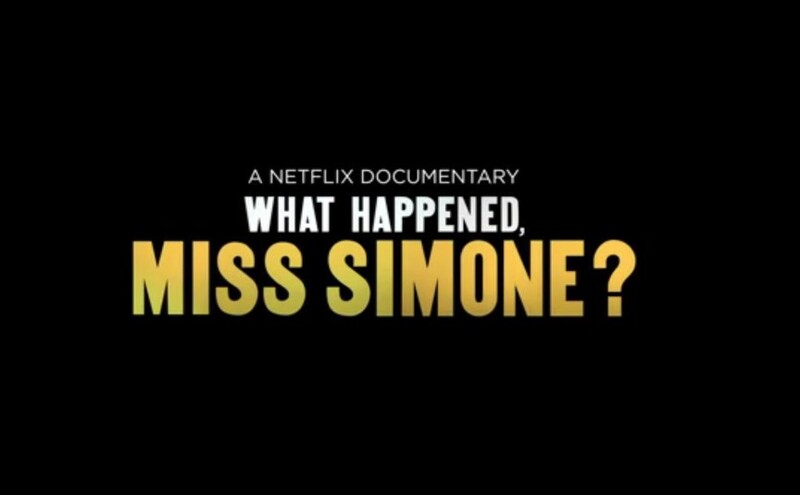 The new documentary is called “What Happened, Miss Simone?” and it is directed by Liz Garbus. It is scheduled to be released on Netflix on the 26 June 2015. This trailer is really great. Can you imagine how exciting it will be watching the entire film?! Nina is actually rated as the 15th best DIVA EVER on our Poll.